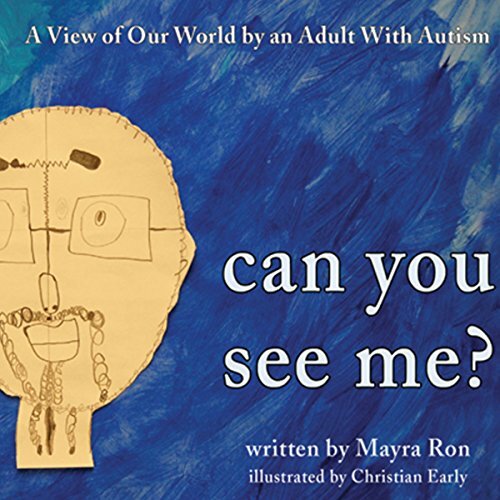 Showing results by author "Mayra Ron"
"I hear what others don't," said Christian and continued, "Can you hear the ocean? Can you hear the stars? Can you hear the little boy who is screaming for help?"